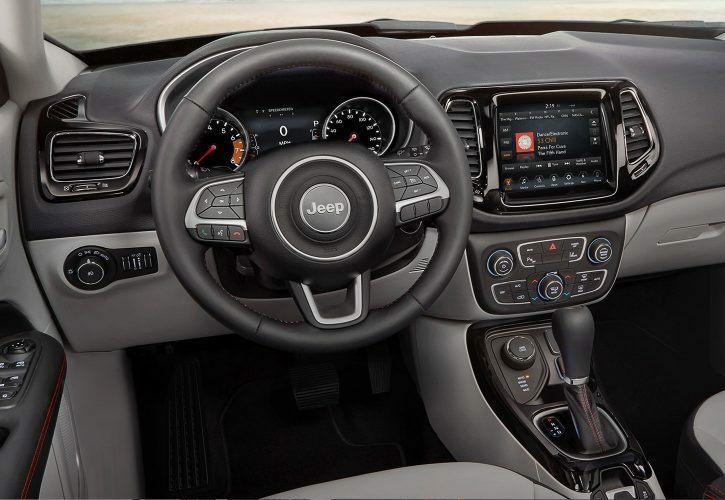 The 2018 Jeep Compass from Briggs Chrysler Dodge Jeep Ram in Fort Scott, KS, serving Olathe and Kansas City, is an upscale outdoor machine. 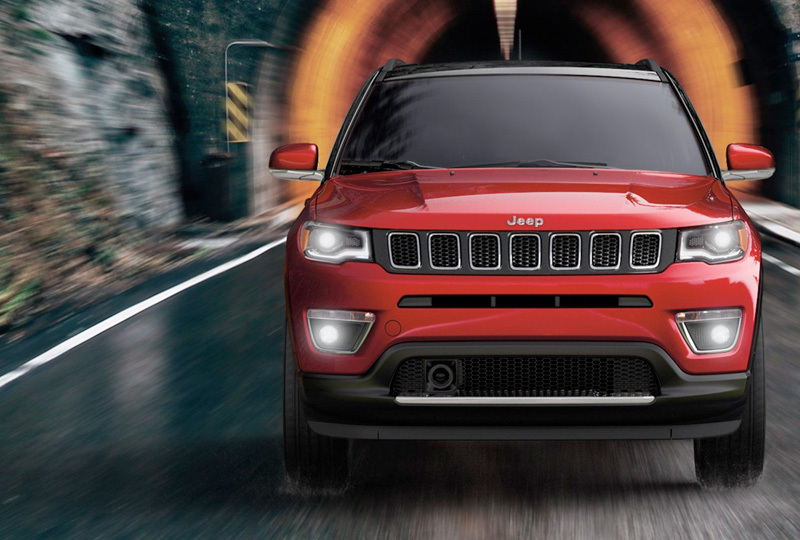 A sloping roofline creates a dramatic silhouette, and of course, you'll get the signature Jeep trapezoidal wheel arches. An available, panoramic dual-pane sunroof opens up the first and second row to natural light and an unobstructed view. The standard 2.4L Tigershark MultiAir engine provides 180 horsepower, and available all-wheel drive gives you ultimate driving freedom. Loading up for an adventure is stress-free, thanks to the flexible 60/40-split rear seats. An available three-level, adjustable cargo floor makes the process even simpler. A standard Uconnect 3 system incorporates Bluetooth for phone and audio, as well as other infotainment features, like weather or traffic updates. 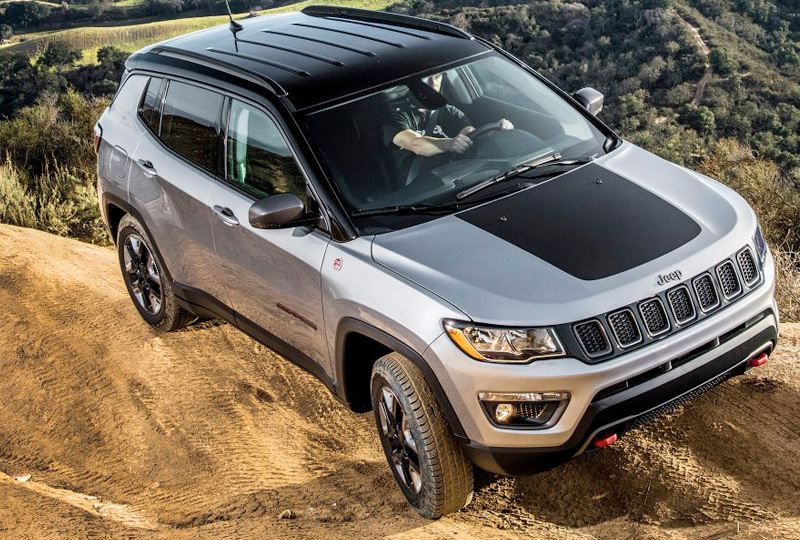 The time to buy a new Jeep is now. We have a great selection of 2018 models and unbelievable deals. Call us at 888-325-7339 to schedule your test drive, or stop by the dealership located at 1819 S Main Street, Fort Scott, KS. 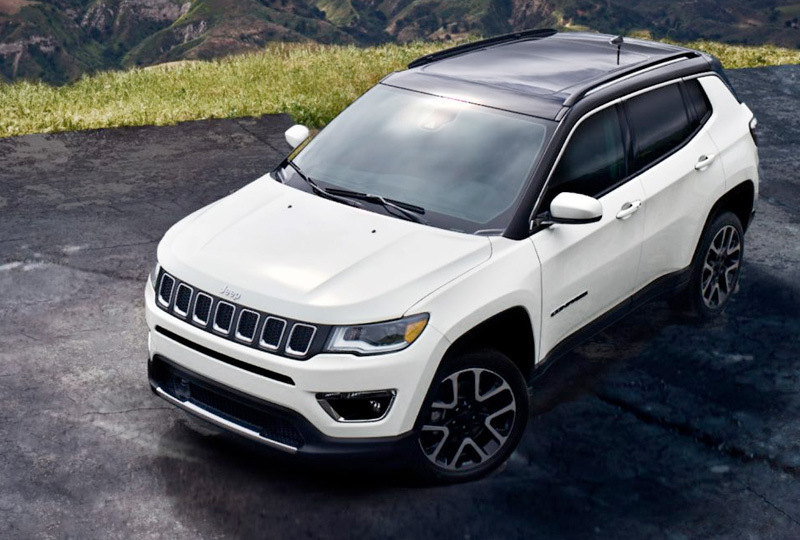 We can't wait to send you home in the new 2018 Jeep Compass you've always wanted!